Food at the highway dhabas has been the lifeline of thousands of long distance trucks as well as people travelling on long road trips. The preparations change as we move from state to state and local ingredients and cooking styles take over. 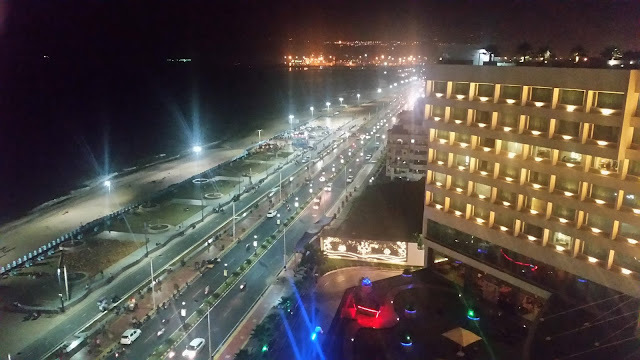 National Highway-1 (NH-1) is a part of the erstwhile Grand Trunk Road and links Delhi to the Indo-Pak border passing through the states of Punjab and Haryana. 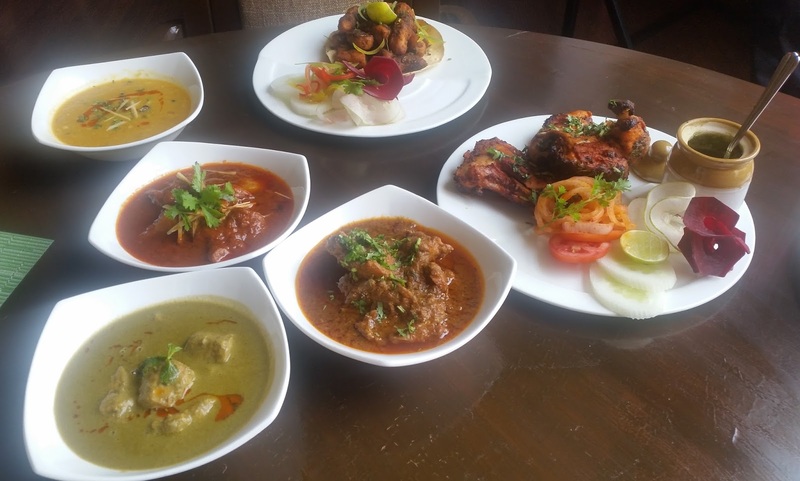 Some of the legendary places like the extremely popular Sukhdev dhaba at Murthal and Puran Singh Dhaba at Ambala are located on this route. 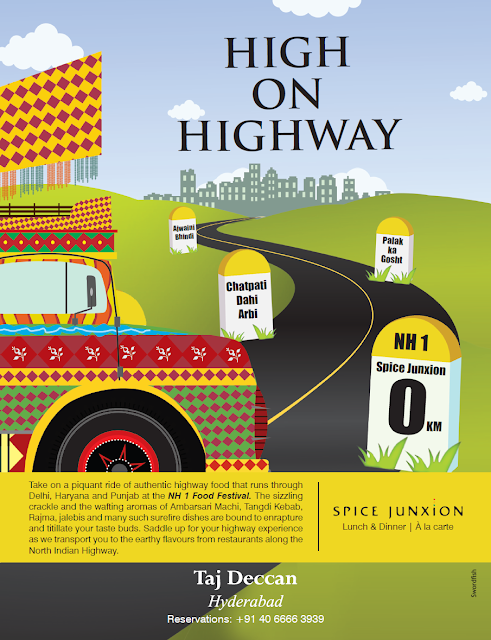 Spice Junxion at Taj Deccan is hosting “High on Highway”, a festival showcasing the dhaba food along this stretch. 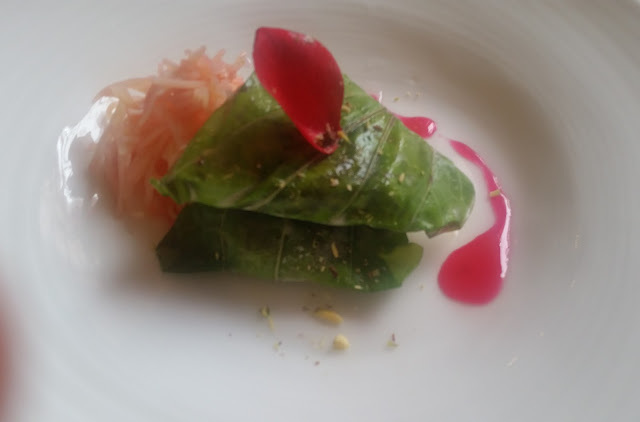 The festival has a range of a-la-carte dishes handpicked by Executive Chef Rishi Manucha. 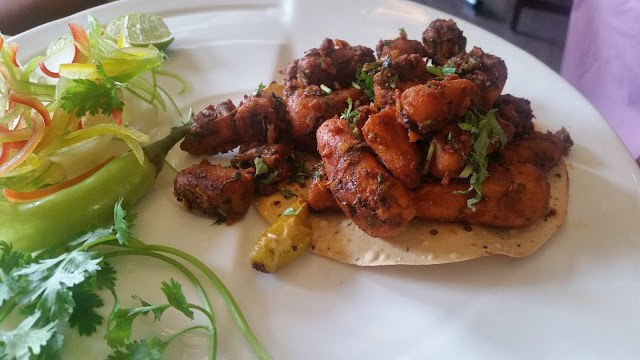 At the preview of this festival, Chef explained that an effort has been made to capture the original flavours of the dishes – an example given was the recipe of Tandoori Chicken, in which an extra dose of jeera adds a zing to the masala, as is done in this area. The difference was evident in the juicy chicken dish, and no one could resists a refill. The décor also captures the Dhaba ambience with charpais, laaltens, martabans and catchy posters like “The Highway Is My Way” and “After Whisky Drinking Is Risky”. 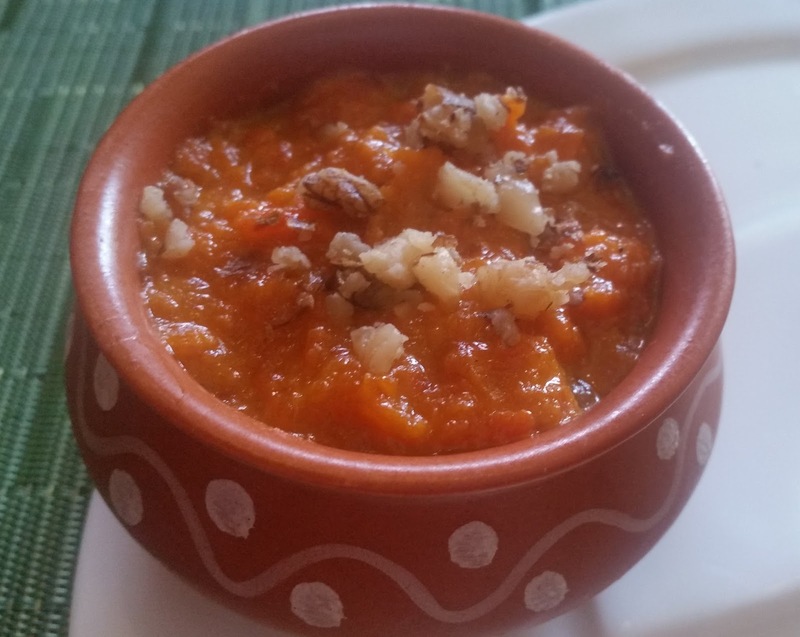 The other non-vegetarian starter served was the famed Ambarasari Machhi. 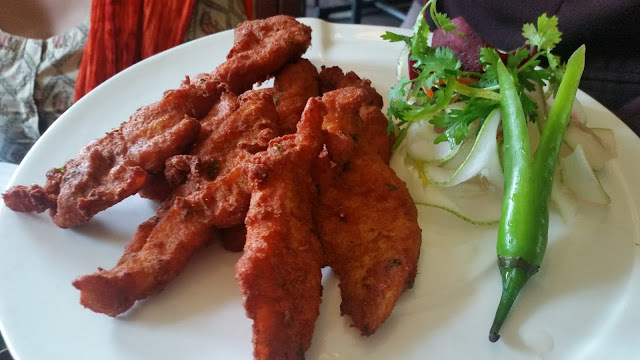 The batter fried fish was soft and nice with the green chutney, though some of us felt that it was low on spices, especially ajwain. I love colocasia in general, and Chatpati Dahi Arbi or spicy colocasia dipped in curd had the perfect margination. The Bhuni Sakarakandi or roasted sweet potato was another novel dish, though the vegetable is not particularly one of my favorites. Along with the starters we tried out some of the summer drinks that were served. The Aam Panna was brilliant. Lassi had two versions – the sweet and the salted one. Iced Shikanji was the ideal coolant for the hot Hyderabadi summer. A mention has to be made of the condiments served on the table – the Mango Chutney as well as Sirke ka Pyaaz which needed regular replenishments. 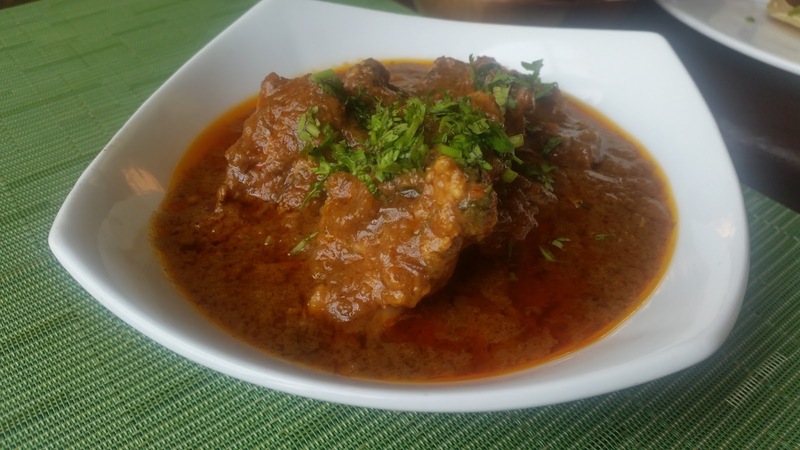 The main courses had some uncommon preparations – Gosht aur Shalgum ki Tari was one of them. The curry was not rich and went well with plain rice. 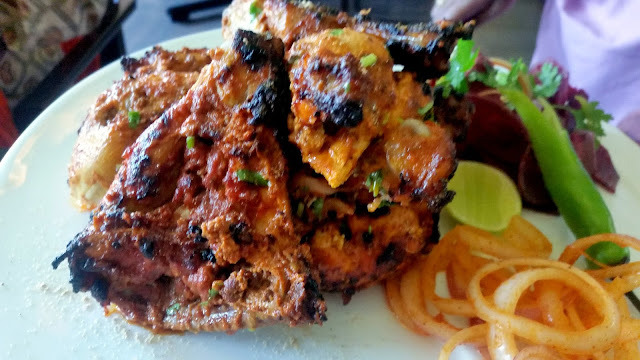 I tried the Khamiri Roti with Penda, a chicken dish with potatoes. Pudina ki Tari Wali Machhi had the fish a wee bit overcooked, but the green gravy tasted really nice. Among the vegetarian dishes I liked the Aloo Methi ki Saag, which was a wet gravy different from the usual preparation of the dish. 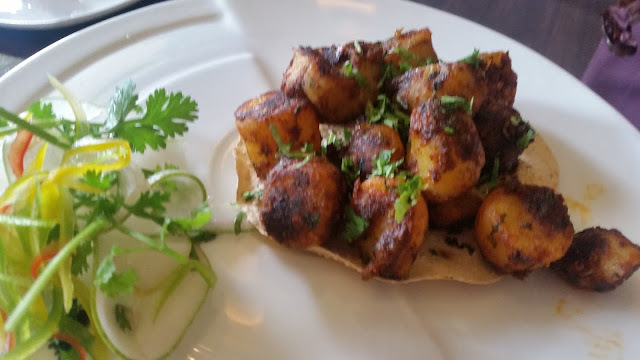 I had never tried Baigan ka Raita before, this was another of the sought after side dishes. The Aloo Kulcha prompted us to ask for some pickles to enjoy it with. Amchoorwale Karela was another dish of note. For desserts, we had Malai Ghevar and Gajrela. But the best was to come at the end in form of a dessert which doubles up as a digestive too. Pan Ka Meetha had a standard paan stuffed with kulfi and gulkand. This was the fitting finale to the lunch. High on Highway is ideal for people who miss the dhaba food of North India – the simple, rustic yet delicious preparations. For the other food lovers, it gives an opportunity to try out the authentic Punjabi cuisine. The a-la-carte festival will be on till April 26th, both for lunch and dinner.